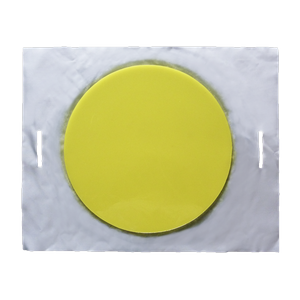 ​The polyurethane Drain Protectors (Drain Covers, Gully Covers) are available in different sizes. They prevent spilt liquids entering drains, grids or gullies and, therefore, protect drainage systems against contamination. You only have to place the Drain Protector on the manhole and the leak is stopped. 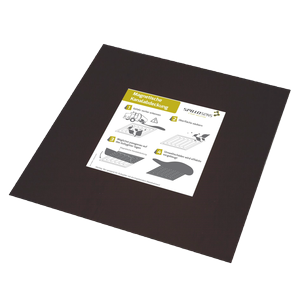 RAW Drain Protectors (Drain Covers) resist most oils and a wide range of water-based industrial chemicals. Due to their flexibility, they can be used immediately on nearly every surface, they are re-usable (easy to rinse with water and soap) and, therefore, very cost-effective. ​RAW Drain Protectors are not electrically conductive and also available in a silicone free version (special order). Due to their low own weight and space-saving volume, RAW Compact Drain Protectors are ideal for a quick and mobile spill response, e.g. on vehicles used for rescue and emergency services. 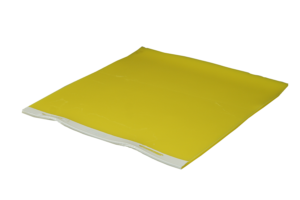 They are designed to avoid damage to the environment and prevent unwanted ingress of liquid hazardous materials into the sewer system or soil. ​​The Magnetic Drain Cover is practical and effective. 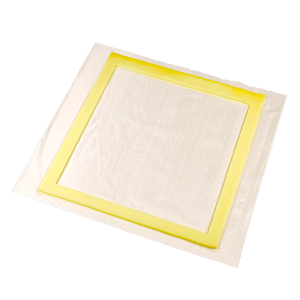 Within a few seconds the cover is deployed on the drain grating and it prevents contaminants and hazardous substances from entering drains. ​Due to the fact that it is permanently magnetic, it adheres to all ferrous surfaces. With wall mounted storage frame (MKA.Z01) of galvanized steel or as a kit (MKA.04), it is perfectly stored and immediately at hand. Our shoulder straps are also suitable to store the Drain Cover. The Magnetic Drain Cover consists of an isotopic magnetic film. It is only 0.9 mm thick, flexible and conforms to the shape of the surface. It is weatherproof (temperature range: 25° C up to max. 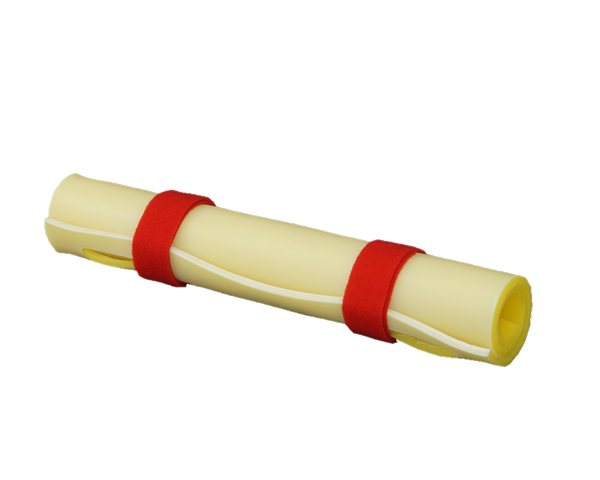 + 80° C) and resistant to alkalis, acids, petroleum products as well as most of other industrial chemicals. The Magnetic Drain Cover can be rolled up and stored together with our shoulder straps (ideal temperature +15° C up to +25° C). To ensure that the Drain Cover regains its flat shape, it should be rolled up in the opposite direction prior to use. Note: To provide best sealing performance, the Magnetic Drain Cover must sit as flush as possible with the gully grating you are going to cover or it must be slighltly larger than the grating; the edge of the gully should be sealed. For gully gratings without continuous iron edge, we recommend our flexible Drain Covers of polyurethane.